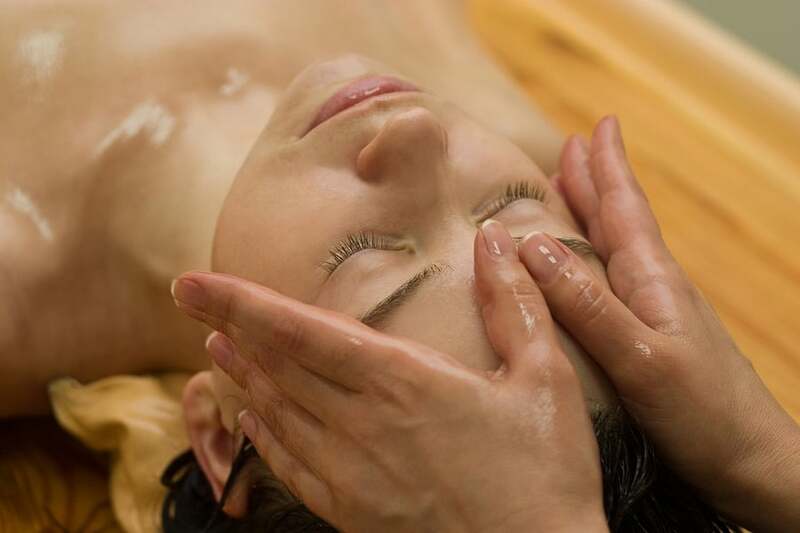 Swedish massage is one of the most well-known forms of massage in the United States, and it’s paved the way for a number of other popular methods like aromatherapy massage, sports massage, and deep tissue massage. It uses the science of anatomy and physiology whereas more antiquated forms tend to use sen lines and meridians along the body to guide them. Here at Now & Zen Massage in Park City, we have the training necessary to apply the right amount of pressure exactly where it’s needed. We offer a number of massage therapy options, but, if you’re new to the spa, Swedish massage can be a great place to start. Whether you need a standard 50 to 60-minute session or want to go 30 minutes longer for better results, we’re here to offer the experience necessary. Swedish massages require you to remove your clothing, but you’ll be laying under a towel when your therapist enters the room. Our therapists only reveal the area they’re working on, and you’re free to leave your underwear on. Some movements in areas of higher tension involve more pressure to focus on the deeper muscle layers. We can help you understand the right amount of time to focus on various areas of the body. The end goal is to get you feeling rejuvenated and relaxed by the end of the session with a noticeable improvement of aches of pains. Whether you have experienced unusually high levels of stress or can’t find the relief you need for daily functioning following an accident, our staff’s ready to help. Call to book your Park City Swedish massage today.